Implantation represents a branch of oral surgery. Due to its specificity and the increasing popularity we have focused on it as a separate branch. In MeDENTA we have been doing dental implantology with remarkable success since its inception. In the era of modern dentistry dental implant performance has increased at an extraordinary 99 percent. The army of satisfied patients is our best recommendation. Astra Tech ® (Sweden, USA) to the Group’s premium brand implants. Extremely well known for their quality and functionality. Straumann ® (Switzerland) is one of the pioneers among implant devices. 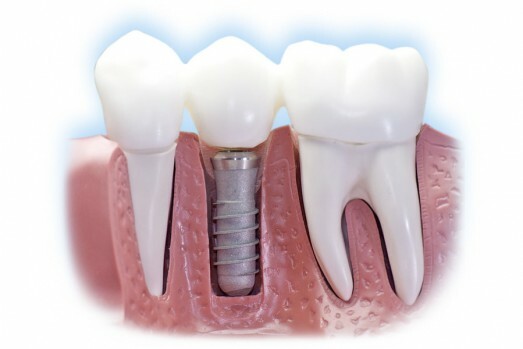 All implant systems are of exceptional quality. The decision to set up is determined depending on the indication. Our broad experience has shown certain advantages of certain systems according to the position and structure of the bone.